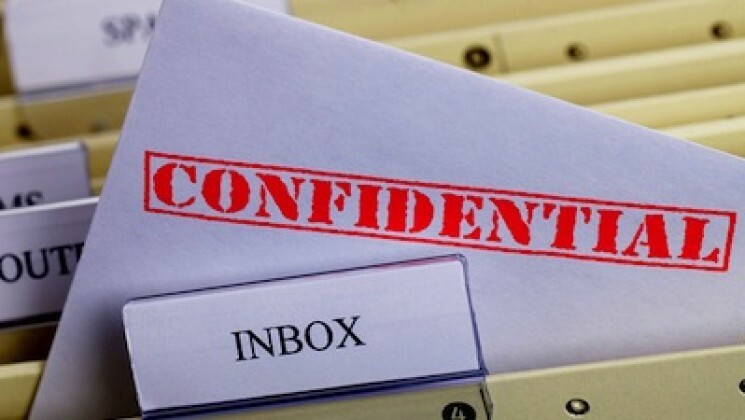 UNISON is one of some 140 organisations warning against plans to weaken the Freedom of Information (FoI) Act in a letter to the prime minister. The letter to David Cameron was signed by general secretary Dave Prentis on behalf of the union, after Downing Street announced a commission to “examine” the act. introducing fees for appeals to the information tribunal. It adds that the signatories, who include campaign groups, media organisations, unions and others, “would deplore any attempt to weaken it. 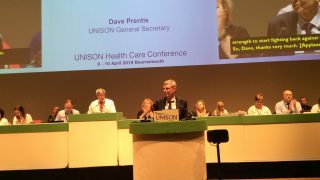 UNISON has used the freedom of information law in a number of campaigns for transparency and scrutiny, and it has proved invaluable for negotiators dealing with the outsourcing of public services. Find out more about the campaign to the protect freedom of information and what you can do on the Campaign for Freedom of Information website. You can also read the full text of the letter [PDF] on the site.